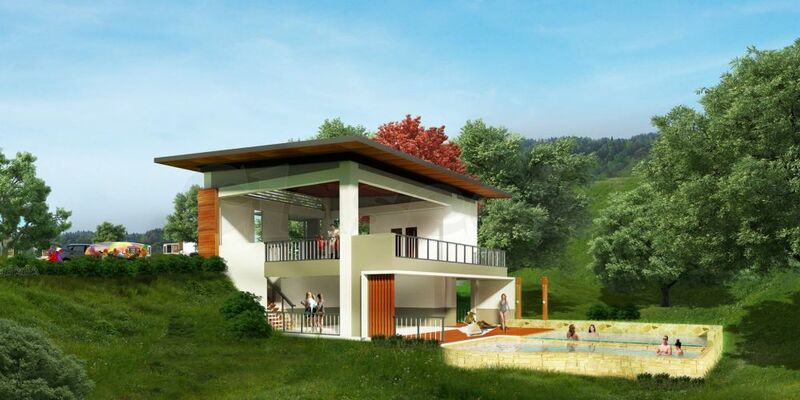 It's no secret that Cebu's rapid development has it's Pros and Cons. On the bright side citizens have access to many amenities and services that were once only available in capital and the general public's purchasing power has significantly increased. The price,however, are citywide rush hour traffic jams,higher stress levels, and slight decline in the general well being of the once relaxed attitudes of Cebuano's. 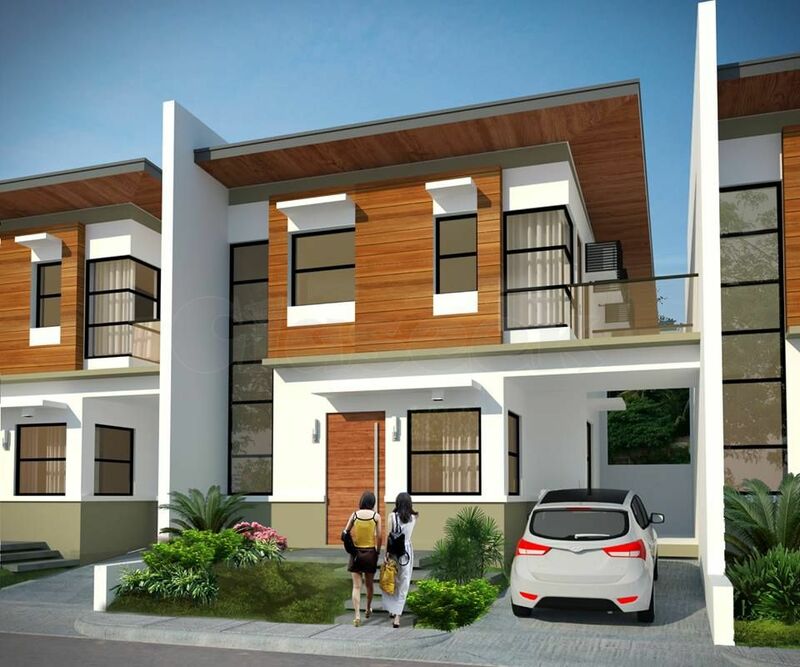 More and more Cebuano's are looking for that peaceful small town feel of yore without discarding the perks of living in a big city.Luckily, as the metro expands,it expands south. 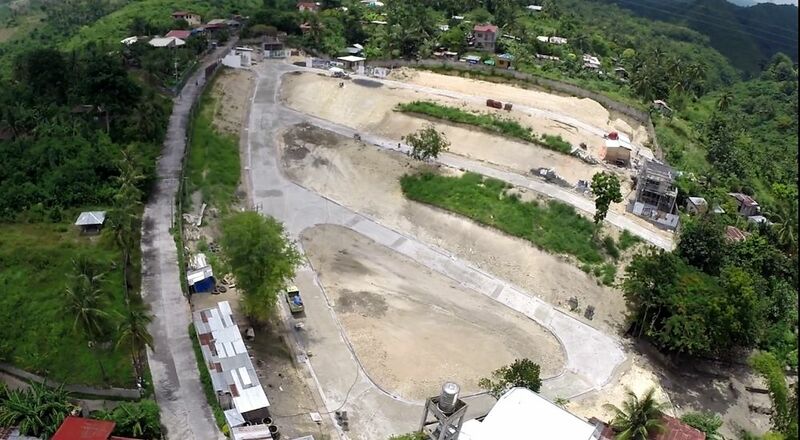 The south rising up with the south road properties and other establishments provide precise middle ground in cities and towns such as Talisay, Naga and of course Minglanilla. 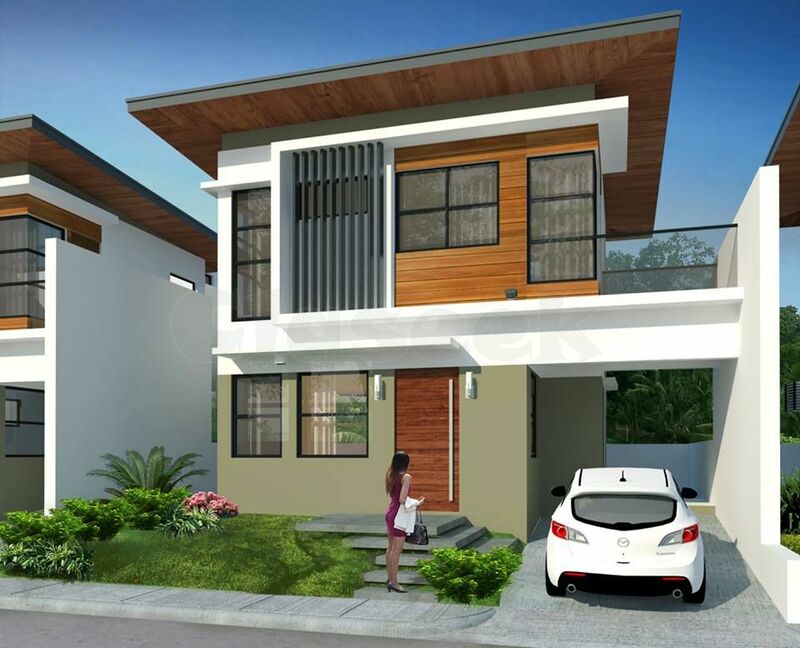 With this in Mind, Universal Assetland Realty Inc. brings to us its maiden venture THE CRESCENT VILLE in Minglanilla in Cebu. The Crescent Ville is a cozy new planted community amidst lush greenery. 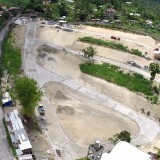 An overlooking subdivision located at Sitio Bayong, Brgy. Cadulawan, Minglanilla Cebu. It's 5 minutes away from various establishments like the Malls, banks, convenience stores, markets, schools and hospitals. 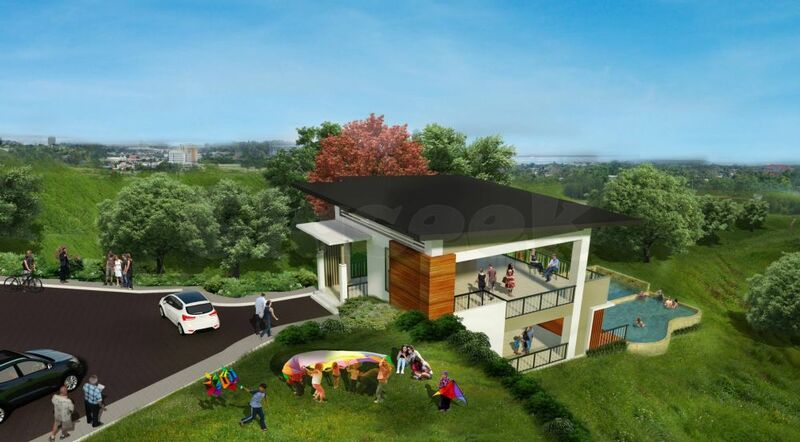 The Crescent Ville is a 1.4 hectare residential lot consist only of 76 house and lot units. Designed strategically by our planning department for convenience and safety. Adult and children's swimming pool. 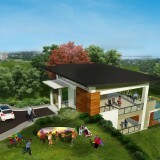 Net Downpayment P 1,014,460.20 - Payable 24 mos at P 42,269.00mo. 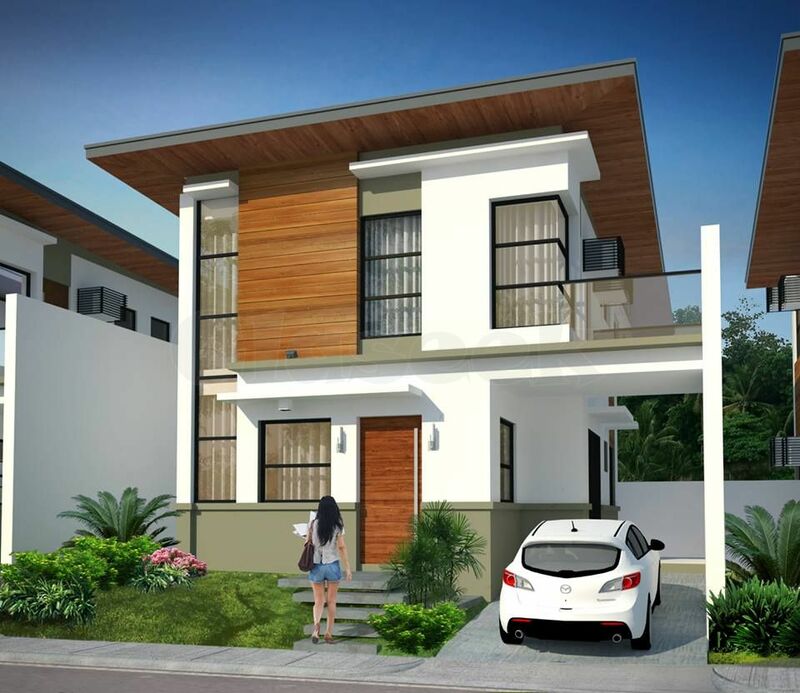 Net Downpayment P 772,241.60 Payable 24 mos. 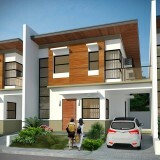 at P 32,177.00/mo. 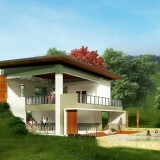 Floor Area: 82.40 sq. 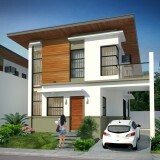 m.
Net Downpayment P 914,292.00 - Payable 24 mos at P 38,096.00/mo. NOTE: You can choose Lot Area from 120 sq. m. to 130 sq. m.
3. 24 months to pay, No Interest. a) 20% of TCP Less 2% Discount of DP in 7 days.